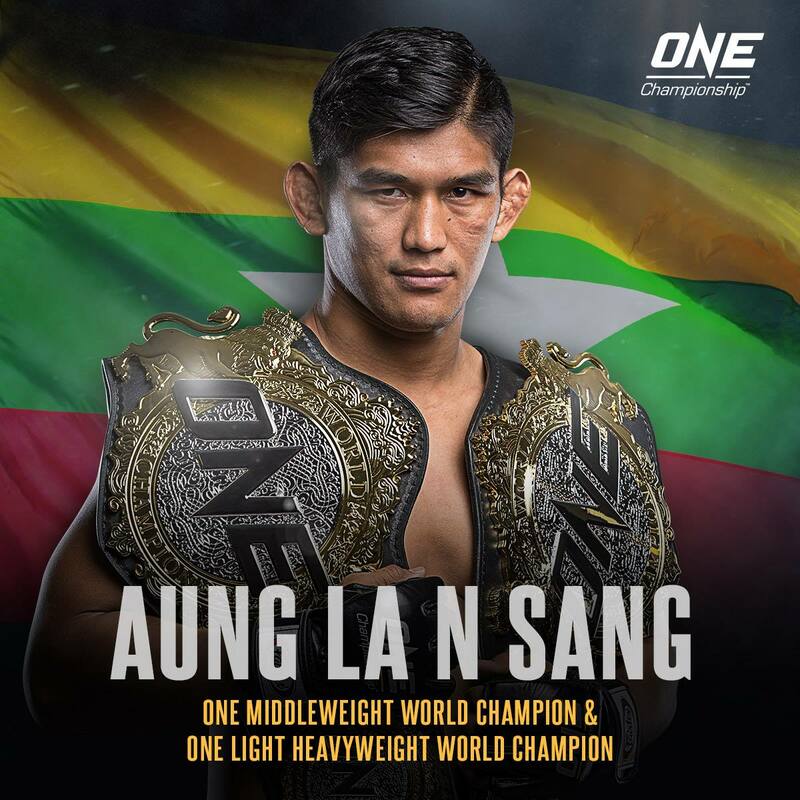 ONE Championship had its first championship bout for the light heavyweight division at “ONE: Quest for Gold.” The contenders were ONE Middleweight World Champion “The Burmese Python” Aung La N Sang of Myanmar and Alexandre Machado of Brazil. Headlined by Aung and Machado, “ONE: Quest for Gold” took place on February 23, 2018 at the Thuwunna Indoor Stadium in Yangon, Myanmar. The main event ended 4 seconds before the 1 minute mark in the first round. After knocking out Machado, Aung became the first ONE Light Heavyweight World Champion. Now with two belts, the Burmese fighter promised his fans that he would take care of the two titles. Currently, Aung has 22 wins and 10 losses. On the other hand, Machado’s record downgraded to 8 wins and 3 losses.